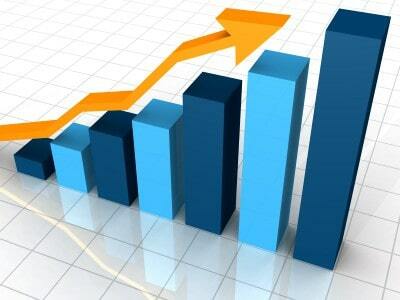 Local SEO Monthly Service Packages from SEO Bandwagon will get your business found on Google by new customers. 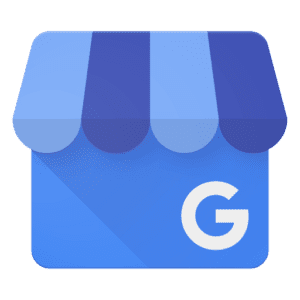 Your business might already be on Google Maps, but when we claim & optimize your business listing your business will really stand out from your competition. 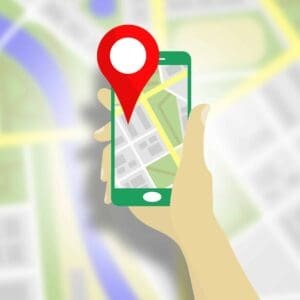 Google provides data on how people find and use your listing for directions, phone calls, and reviews of your business. 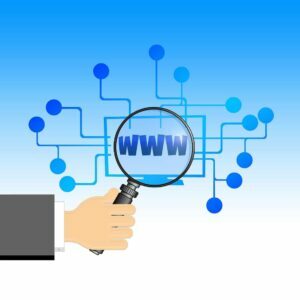 Analyze your website's search visibility and make recommendations for content optimization for up to 10 pages of web content. 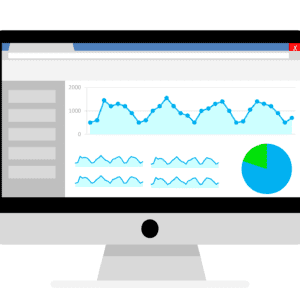 We evaluate your keywords in regards to your existing content and markup and make recommendations based on our keyword research for organic search traffic opportunities.